Fiesta Farm will host MINI HORSE SHOWS on Monday-Thursday July 22nd-25th. A traditional show will be divided into four different EVENING sessions to avoid the heat and allow riders to attend the show without waiting around for loads of other competitors to finish there classes. 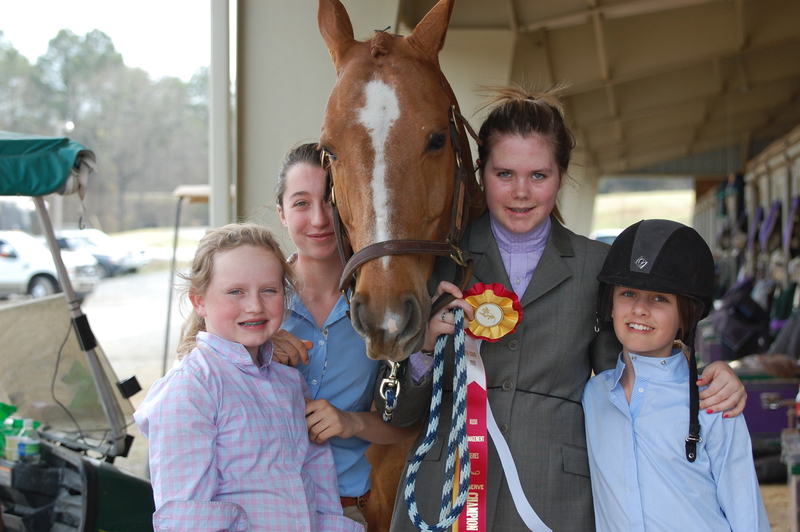 Classes for Beginner Riders will be featured on Monday evening, OPEN Hunter divisions for all riders will be held on Tuesday evening, Child and Amateur Hunter divisions will be the feature of Wednesday evening’s classes and JUMPERS & EQUITATION will be be held during the Thursday evening session. Schooling before the show will be allowed until 5:30. Dinner and drinks will be provided each evening. 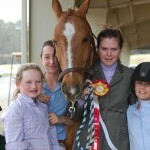 Horse shows are lots of fun!!! !